If you would like to find out more about holding exclusive events at Broomhall please do get in contact using the form below, and we will respond as soon as possible to your enquiry. 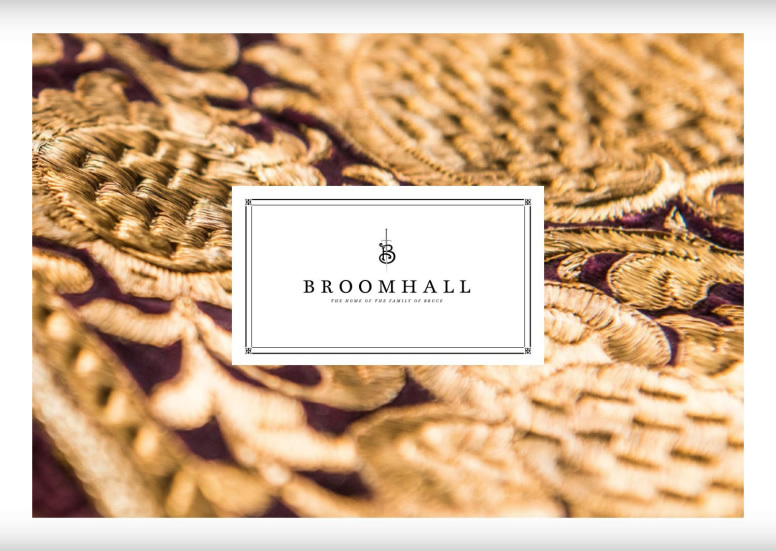 Make sure to sign up to our newsletter to enjoy exclusive content and discover more about Broomhall House. * If you do not check this box, your contact request will not be received. Please accept the privacy checkbox to comply with GDPR guidelines.